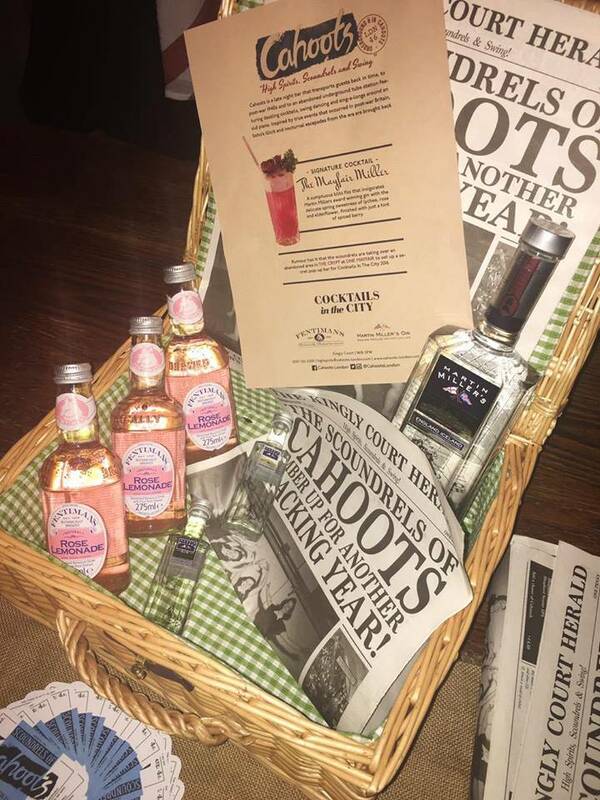 If you’re looking for something fun to do next weekend and love a cocktail as much as I do, then I might just have the thing for you… Cocktails in the City is taking place on Thursday 10th, Friday 11th & Saturday 12th March, and if their press evening was anything to go by, you’ll be in for a treat! The press evening last month was held in the “Apartment” at the Hoxton Hotel just down the road from Old Street & was the chance for my friends & I (Lissa & Jessica who you can see in the picture below) to preview some of the brands and cocktails that will be on offer at the three day celebration 10th-12th March (there’s also another summer version later in the year: 29th-31st July). 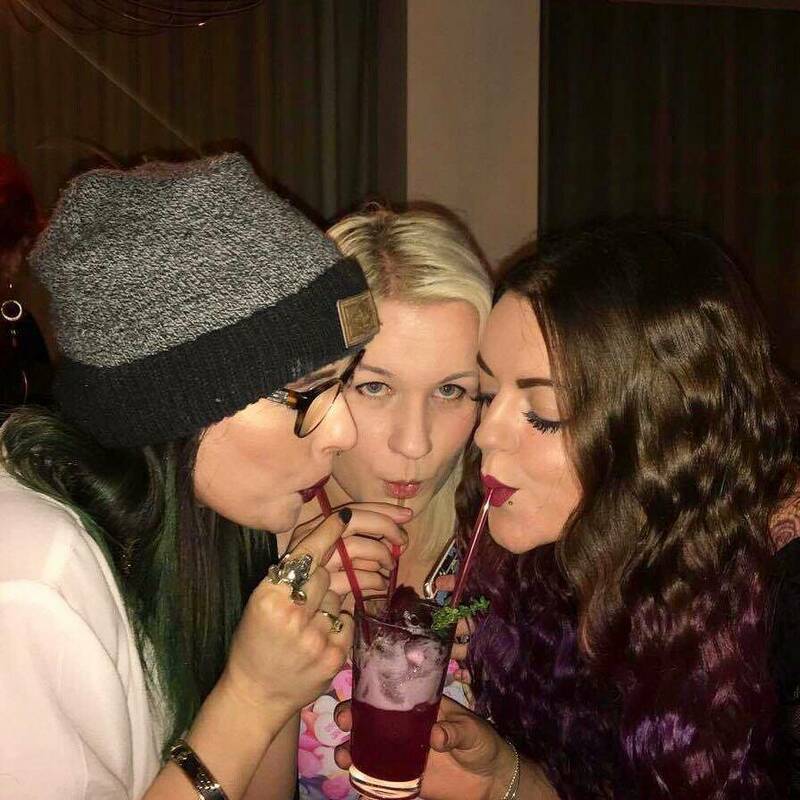 The March weekend is going to be held at the beautiful Grade 2 listed building: One Mayfair, which you might remember I went to last year for the Bulmers Live Colourful Live event! It’s absolutely stunning inside, with high ceilings and was formerly a church, so I think it will be a really interesting location for the cocktail event. Be sure to admire the architecture & look up if you do get tickets! The purpose of Cocktails in the City is to showcase twenty bars from across London (and a few from cities a little further afield, such as Little Red Door – Paris, Door 74 – Amsterdam and Ruby – Copenhagen) over three floors: the Crypt, the Grand Hall & a rooftop bar (with I’ve heard has a spectacular view across London)! 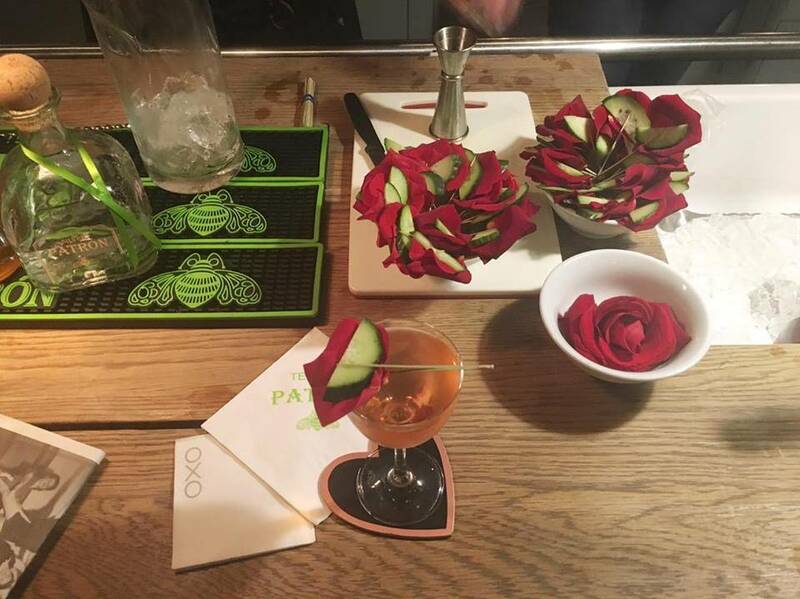 The experience will allow guests to try drinks from a range of top bartenders in London, using unusual and rare ingredients in a unique immersive & interactive environment. 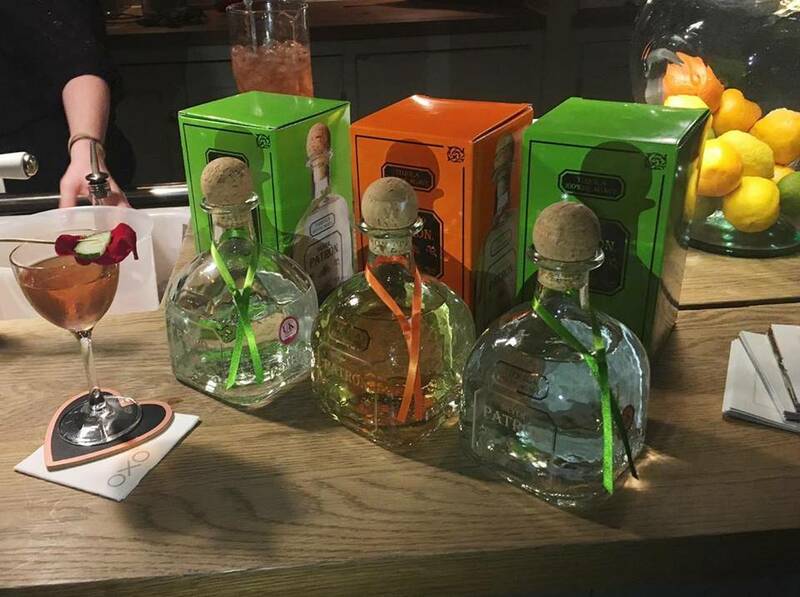 The 3 day cocktail experience includes entertainment, tastings and interactive demonstrations. 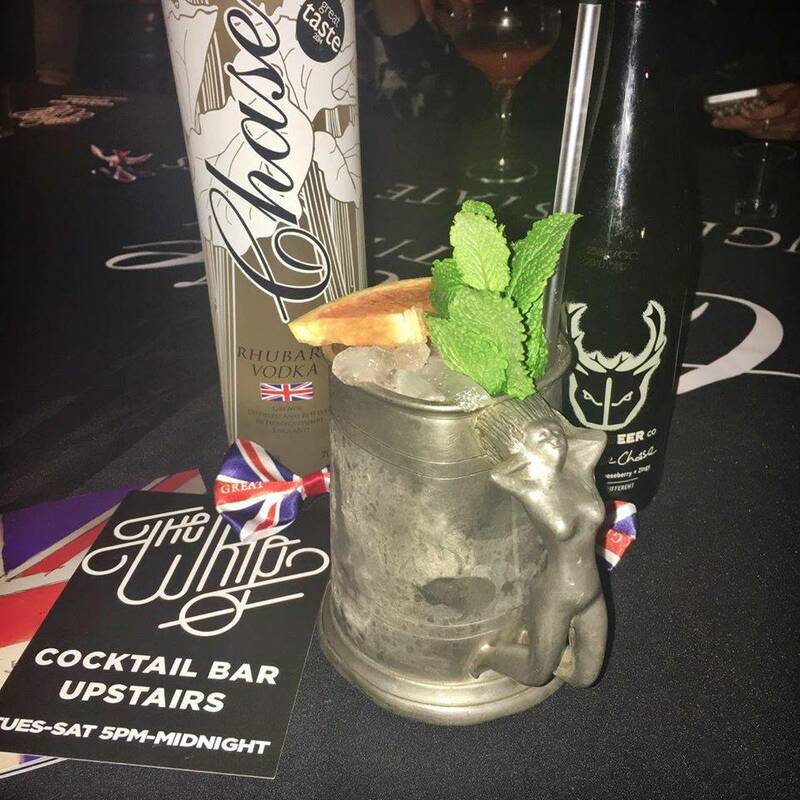 The cocktails we tried were from a few London bars, the first of which being Cahoots in Soho, which I’m disappointed to say I’ve not visited (yet) during the evening, but was lucky enough to have a look around during launch week as a friend of mine was their marketing manager. 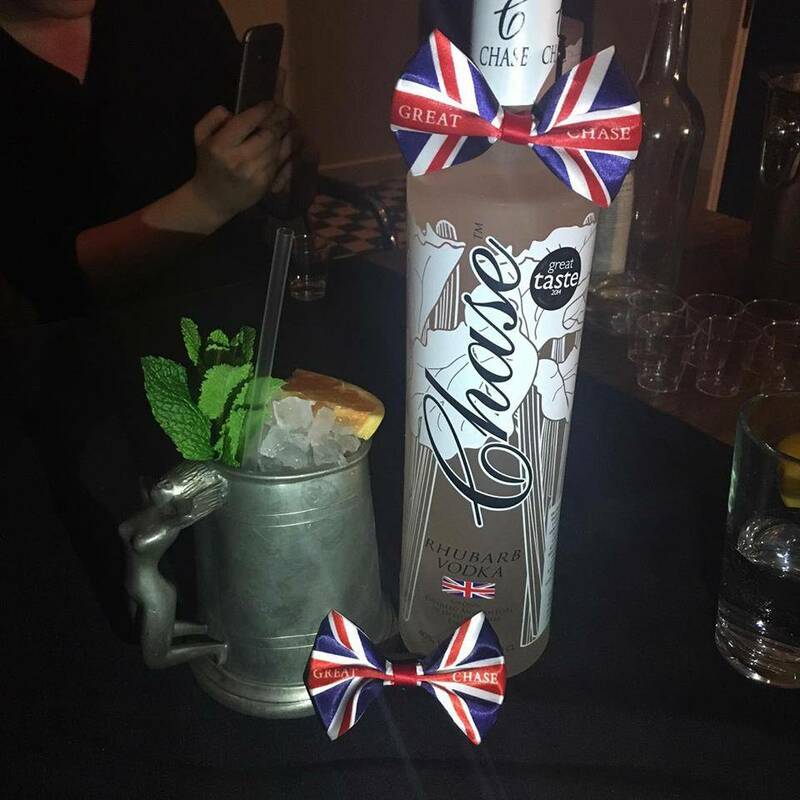 Cahoots had created the Mayfair Miller cocktail which featured Martin Miller’s Gin and Fentimans to create a deliciously fruity & spicy cocktail with lychee, elderflower and spiced berries. Next I tried an unusual cocktail, containing Chase Rhubarb Vodka and Wild Goose Chase pale gooseberry ale from The Wild Beer Co, and created by The Whip in Mayfair… Now I’m not really a rhubarb fan, so it wasn’t my favourite cocktail of the evening, however I love Chase as a brand (especially their Marmalade flavoured vodka) and liked the simple but effect presentation in the unusual tankard with a naked lady as the handle. My final drink of the evening was from the OXO Tower, and made using Patron Tequila. Usually if I’m going to have Tequila I have it in something such as a Long Island Iced Tea (because the flavour is disguised by the other spirits/lemon juice) or I’ll have it halfway through a night out when someone suggests a round of shots (which I always regret the next day) so I was a little dubious to try this one… However I have to say, before even trying it I did take note of how beautifully it was presented – the translucent pink cocktail mix was in a wine glass, with a slice of cucumber and a rose petal as garnishes. Simple but fancy. I was pleasantly surprised after trying it, the tequila wasn’t over powering and the Yuzu (a vermouth infused with strawberries & rose syrup) kept the flavour light and interesting. No next day tequila regret for me! 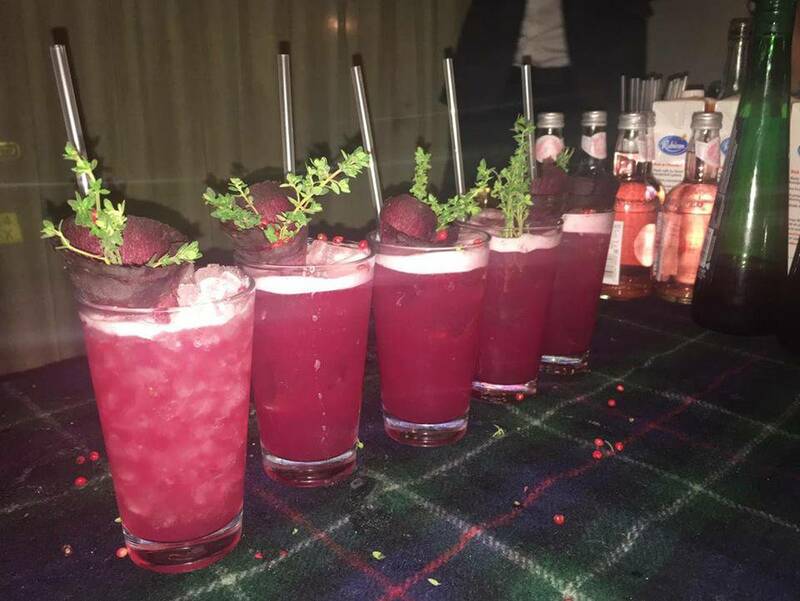 If you would like to pop along to try something a bit different, or if you fancy yourself as a cocktail connoisseur, you can get £15 tickets from Design My Night, or YPlan for the event! The ticket includes a cocktail booklet, sensory experiences, and of course a cocktail to drink. I’m hoping to go to Cocktails in the City one of the days it’s on, to try out some more creative & delicious cocktails – if you would like to read more about it in the meantime, check out Girl At The Rock Show’s blog! 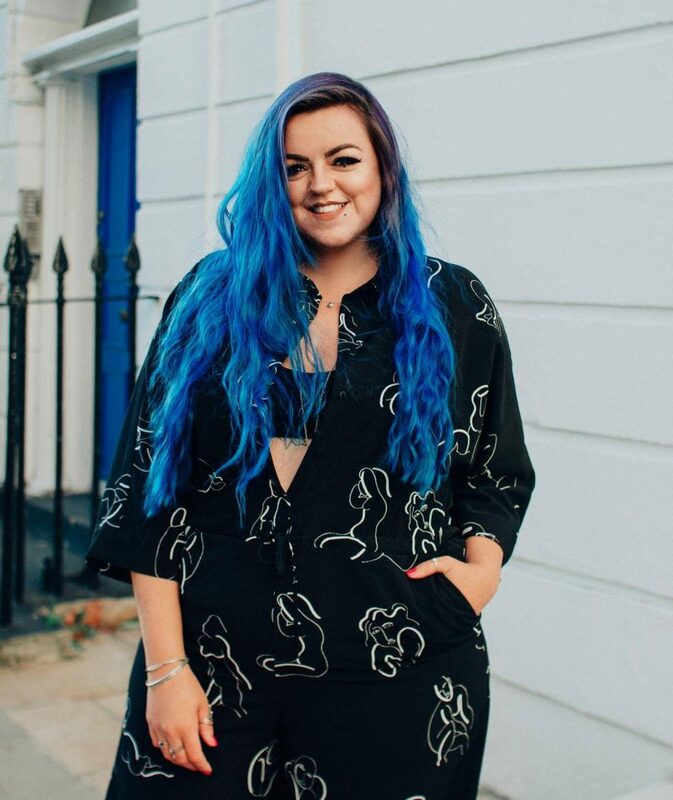 If getting to London is tricky, there’s also Cocktails in the City dates in Leeds (April), Manchester (May), and Edinburgh (October), check out their website for more info! I hope I might’ve swayed some readers to get a ticket for this fun event & if I have, perhaps I’ll see you there? 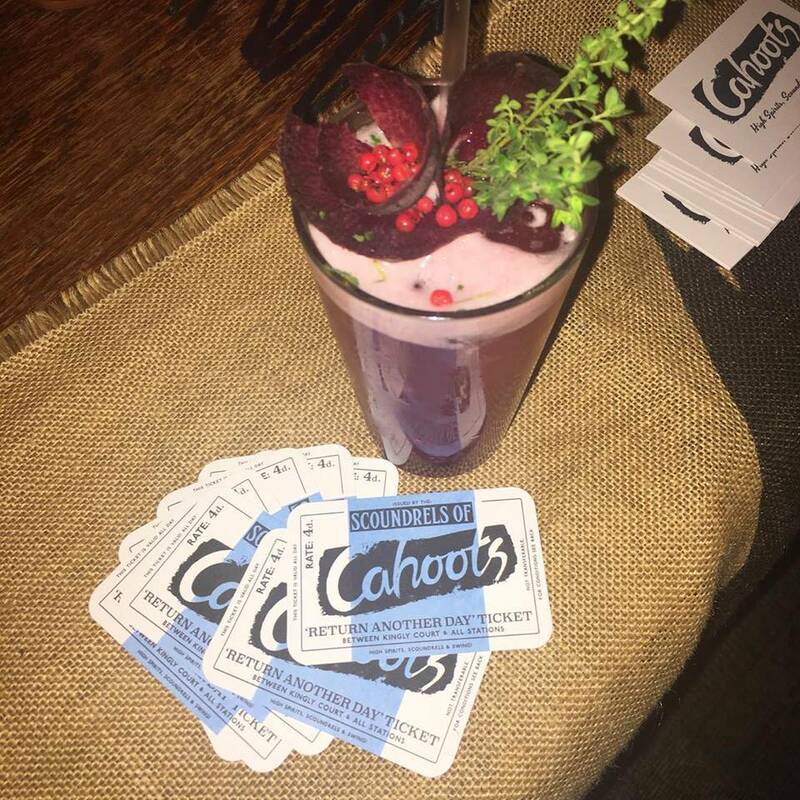 This s a great idea, I’m desperate to check out Cahoots!